Shipping that new bike to your niece this holiday season will cost more than it did last year if you’re using UPS: the company announced that it’s upping the fees it charges customers to ship large, oversized packages as well as raising fuel surcharges on those items. UPS is increasing fees to try to make up some of the money it spends handling larger shipments, which in turn create delivery traffic jams, reports the Wall Street Journal: as of Nov. 2, big, bulky and otherwise larger packages will cost $110 to ship, up from the $57.50 it currently charges for oversized packages. It’ll also slap a new fuel surcharge of 5.25% (up from 4.75%) for ground shipping, and raise it to 4.5% (up from 3%) for air and international shipping. Again, this is despite the fact that the price of fuel is actually going down. UPS hasn’t had it easy during recent holiday seasons: in 2013 it was overwhelmed by a flood of online orders, and last year it was too prepared, and ended up being less productive somehow. To ready itself for this holiday season, UPS talked to retailers over the summer and warned them it was planning to charge more for those packages and lower or eliminate discounts and waivers on those extra charges that had been negotiated in the past. This might not affect larger e-commerce companies like Amazon as much, but for smaller companies, it’s not so easy to pass on those costs to the consumer. “Shipping is one of our biggest line items, and is hard to pass on to the customer,” the co-founder of eCreamery explained to the WSJ recently. A Large Package Surcharge will be applied to each UPS package when its length plus girth [(2 x width) + (2 x height)] combined exceeds 130 inches (330cm), but does not exceed the maximum UPS size of 165 inches (419cm). Large Packages are subject to a minimum billable weight of 90 pounds (40kgs) in addition to the Large Package Surcharge. 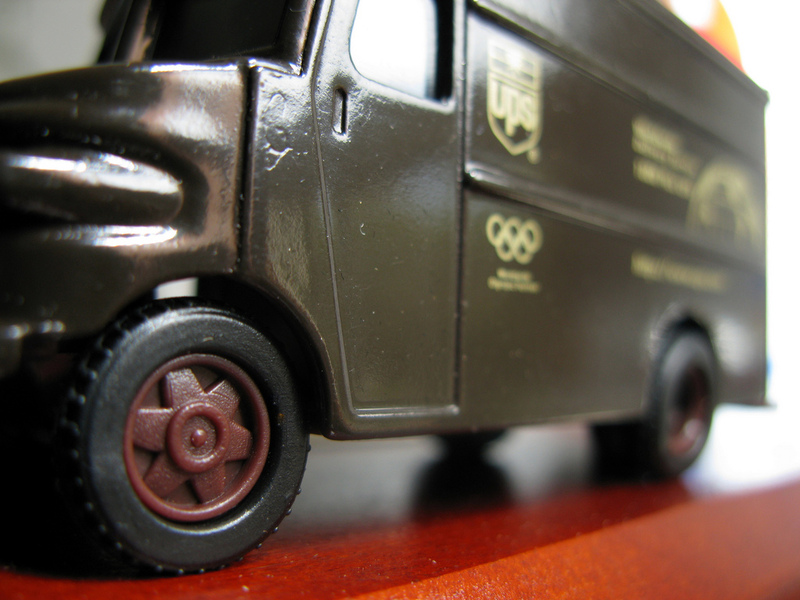 Click here for UPS’ guidelines on measuring packages.